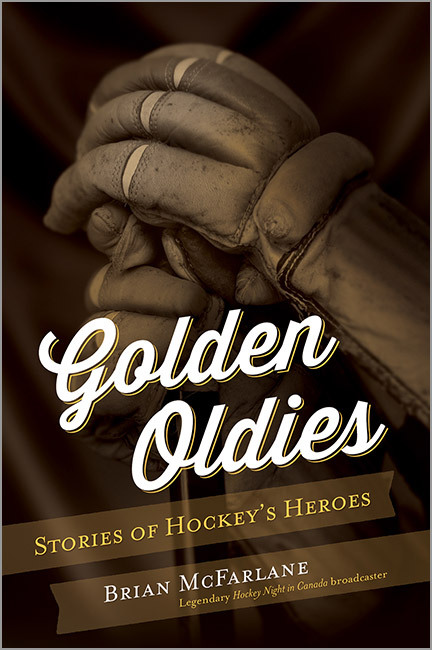 When I first opened my copy of “Golden Oldies: Stories of Hockey’s Heroes” and glanced at the table of contents, I was a bit confused. I wasn’t sure why author Brian McFarlane selected such an oddly diverse group of subjects for his new book. McFarlane, who has written over 80 books, is hockey’s foremost historian and a former Hockey Night in Canada host. So it seems silly for me to question his choice of subjects. Then again, most anthology books are tied around a particular era or subject. 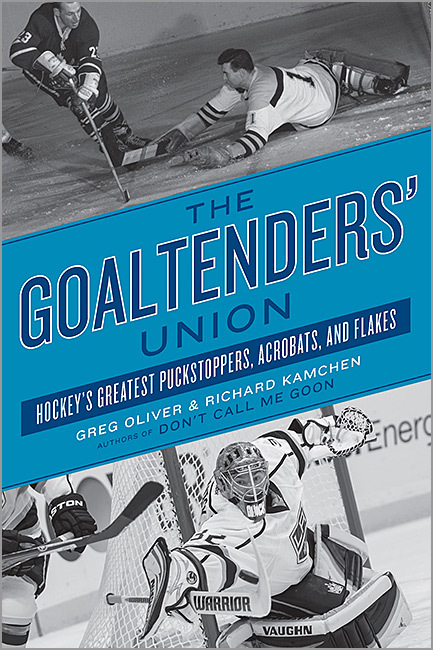 It’s hard to find a common theme between Sprague Cleghorn, Clint Malarchuk, Eddie Shack, Bob Johnson and the 18 others featured in the book. After two chapters, the connection became clear. All of these former players and coaches have great stories to tell. Mario is the big five-oh! All-time great Mario Lemieux is 50 years old today. Despite numerous ailments and injuries, plus a three-year retirement, Lemieux had one of the most remarkable NHL careers. 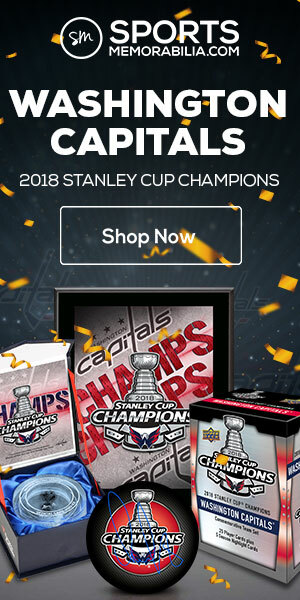 He won six scoring titles, was league MVP three times, played in 10 NHL All-Star Games, was a First Team All-Star five times and a Second Team All-Star four times. The list goes on and on. More importantly, he saved the struggling Penguins franchise numerous times. His stellar play was a big reason why the team won back-to-back Stanley Cup Championships in 1991 and 1992. He purchased the team in the late 1990s, keeping the team in Pittsburgh. His comeback in 2000 also helped the struggling team by increasing interest (and ticket sales) for the Pens. Lemieux also helped secure the deal for a new arena in Pittsburgh. He has helped the Penguins off the ice as much as he did on the ice. Dominik Hasek’s final game with the Chicago Blackhawks was Game 4 of the 1992 Stanley Cup Finals. But when was his Blackhawks debut? True, Hasek played in his first official NHL game as a member of the Blackhawks on November 6, 1990. He may have even appeared in a preseason game before then. But Hasek’s debut with the Blackhawks came on September 15, 1990 — 25 years ago today — when he took part in the team’s annual Red-White Scrimmage. This wasn’t an official game. No ticket stubs exist, as it was free to get in, and no newspapers recapped it the next day. All that we have is this roster that was typed out, photocopied and passed out to fans during the first period. One of my favorite ways to remember a historical event of the Tampa Bay Lightning is to save the newspaper from the morning after. 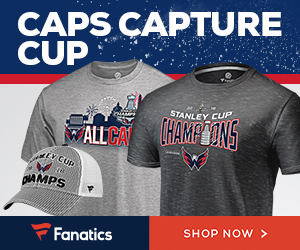 That all started back in 2004, after the Lightning eliminated the Philadelphia Flyers and won the Eastern Conference en route to their first Stanley Cup appearance. It was only by chance though, that I ended up getting my hands on and then keeping these historic headlines. Chicago Blackhawks’ General Manager Stan Bowman has had a busy summer, attempting to get the team under the salary cap before the start of the 2015-16 season. Some popular players were offloaded to create cap space: first, rising star Brandon Saad, followed by All-Star winger Patrick Sharp. These trades won’t be fondly remembered by ‘Hawks fans in the years to come, but they are from far the worst moves the team has ever made. 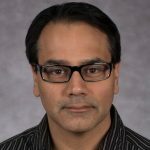 During the Blackhawks’ 89-year history, the team has made several trades that looked bad from the get-go. These moves were usually made because of personality conflicts with the coach or short-sightedness by management, with devastating effects in the years to come. Here are the five worst trades in Blackhawks’ history. This month is the 25th anniversary of the 1990 NHL Entry Draft. It was one of the deepest drafts in NHL history. Headlining were four highly-touted forwards and a goalie All five were considered can’t-miss prospects; more on them in a bit. 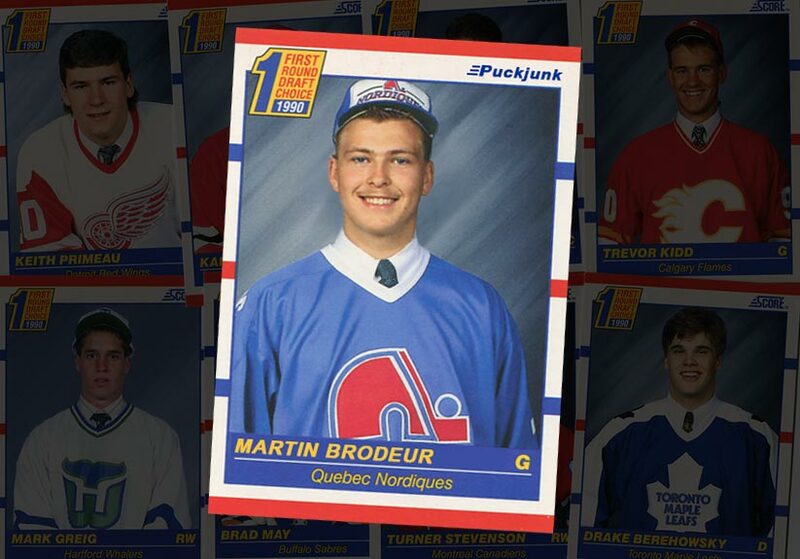 But the two biggest names selected in 1990 were Martin Brodeur and Jaromir Jagr. So, let us pretend that we could re-do the first round of the 1990 NHL Draft, hindsight being 20/20 and knowing what we know now. 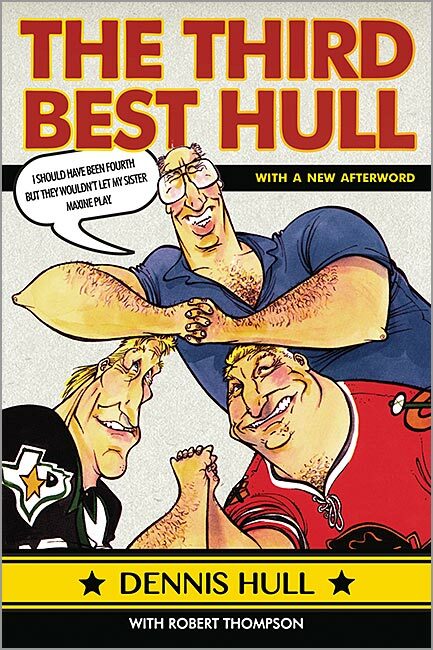 Imagine we get a copy of Grays Sports Almanac, a la “Back to the Future: Part II,” photocopy it 21 times, go back in time (the hard part of this scenario), and give a copy to each NHL GM in 1990. Here is how the first round of that draft probably would have looked. 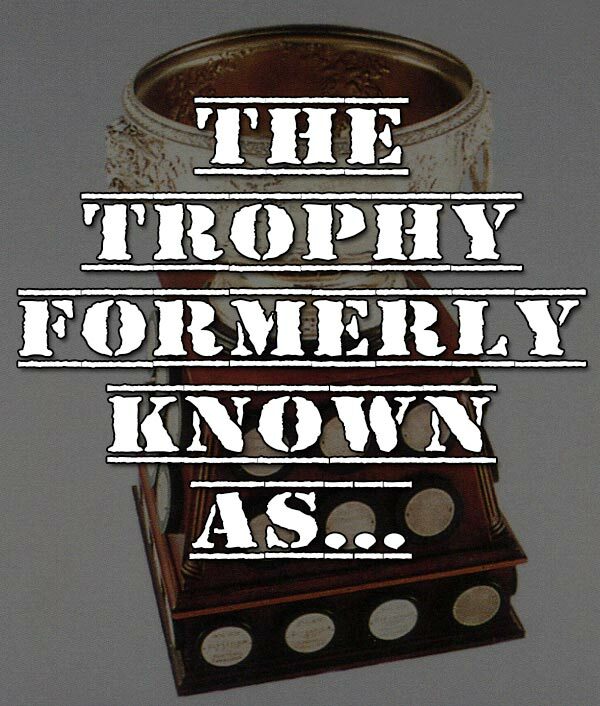 Every June, when the NHL doles out its annual awards to the game’s best players, the argument of renaming the NHL’s trophies is always brought up. And not without good reason. Almost all of the awards are named after either players who skated nearly 100 years ago, or are former executives — many of whom did all they could to keep player salaries rock-bottom during the Original Six Era. That said, it is high time to rename the NHL awards. Here’s a rundown of every major NHL award, why it needs to be renamed and a suggested new name.